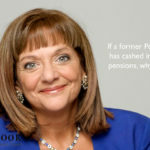 After Philip Hammond described pension tax relief as “eye-wateringly expensive” at an IMF meeting last month most commentators were fearing the worst and expecting significant cuts in pension tax relief but that did not happen. 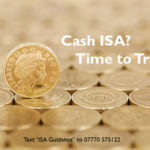 Instead the lifetime allowance (the level of pension fund you can have without incurring tax penalties) was increased to £1,055,000, slightly more than expected; a paper aimed at increasing pension participation for the self employed was promised; and legislation to ban pension cold calling is on the way. All good news but it would be very foolish to believe that the pensions tax relief threat has gone away. Who does that threat affect most? In my view higher rate tax payers in their 50’s or above. 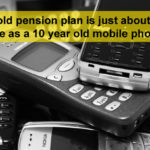 Once you reach that age the investment planning opportunities of using pensions are huge for anyone who expects to be a basic rate tax payer in retirement. Over the last couple of years I have been able to help many people approaching retirement to entirely wipe out their higher rate tax liability. If you would like to know more phone or text me on 07770 575122 and let’s have a conversation. 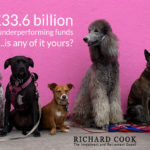 The other area where the existing tax rules work mind-blowingly well is in connection with redundancy payments which would be taxed at 40% or more if not diverted into a pension plan. 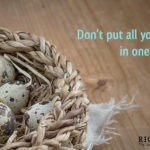 This is a complex area involving annual contribution allowances, carry-forward, and lifetime allowances, but, if you get it right the tax savings can be huge. Again text or phone me if redundancy is on the horizon for you. Otherwise the big Budget losers seem to be those who are being termed “accidental landlords”, where one of the residential properties is retained and let out following a change in personal circumstances. The Capital Gains Tax rule changes could result in an additional tax charge of £11,400. 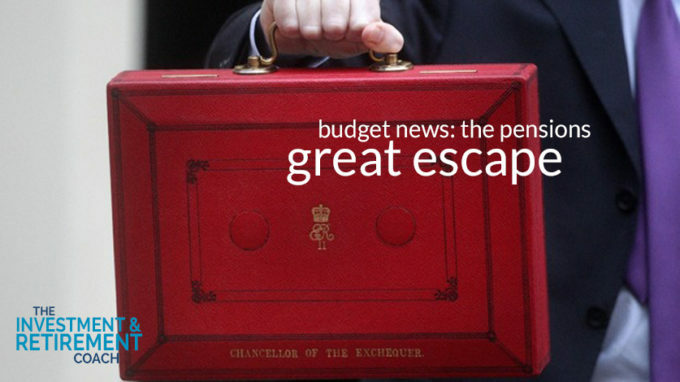 For full details of all the Budget changes I suggest reading this article from Hargreaves Lansdown. Please don’t think the threats to pension tax relief have gone away. When they are described as “eye-wateringly expensive” it can’t be too long before some action is taken. Take action now. 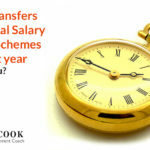 Review your pension planning and make sure you are not missing out on any of those “eye-wateringly expensive” benefits. Phone or text me 07770 575122 and lets have a conversation.